Put your trivia caps on and compete against others for prizes and the honor of saying you Know the Chippewa Valley the Best. Held at the Chippewa Valley Museum, the event includes 5 themed rounds emceed by local author and UW-Eau Claire English professor, BJ Hollars. Each round includes prizes plus a final, grand prize. The event also includes a beer pull, cash bar, food, and complimentary ice cream cone from the museums 1950s ice cream parlor. Limited seats available. Reserve a seat for $25 a person or a table of 8 for $200. If your party is less than 8, you will be combined with another group unless you specifically request your own table. 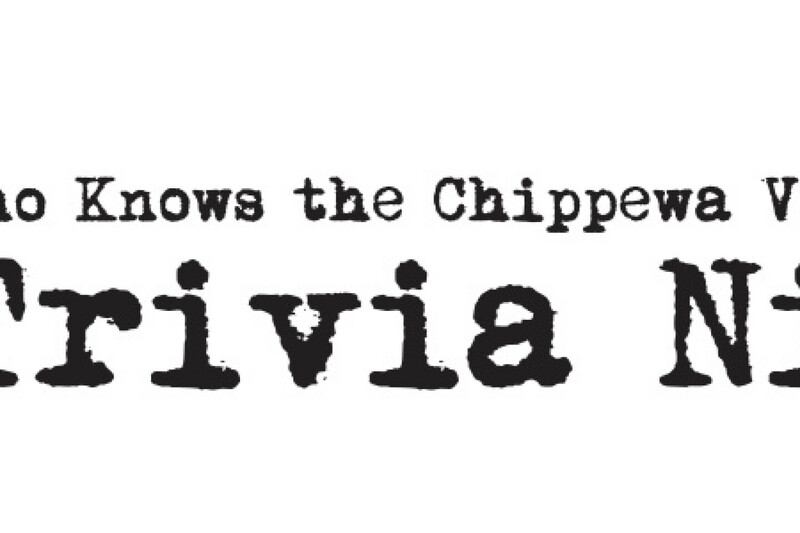 Proceeds from the Local Trivia competition will used to support the Chippewa Valley Museum’s 4thAnnual Holiday Toy Train show, November – December, 2018. Contact Carrie Ronnander at 715-834-7871 or c.ronnander@cvmuseum.com for more information about this event. 1204 E. Half Moon Dr.